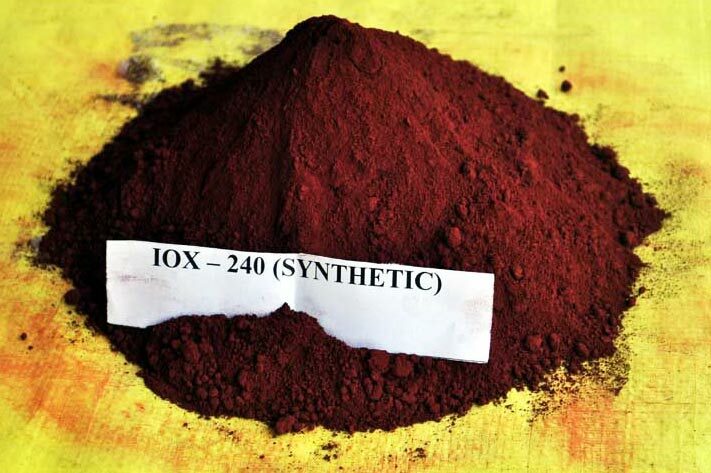 We offer Red Iron Oxide Powder that is processed from high grade raw materials and is ideal to be used as a pigment. 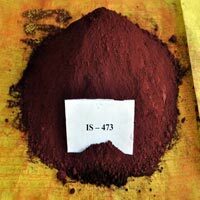 The Red Iron Oxide Powder, offered by us, is appreciated by the clients for its accurate composition and chemical stability. Our Synthetic Red Iron Oxide Powder can be availed in the bulk quantity and at the market leading prices. The high efficiency of Red Iron Oxide Powder, which we offer, makes it applicable for various purposes. 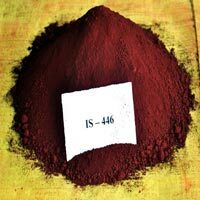 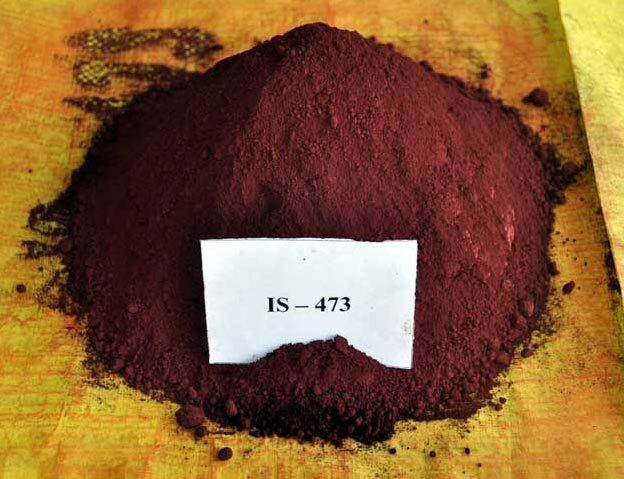 Our Red Iron Oxide Powder (ISC-445) of optimum quality can be availed in the bulk by clients. 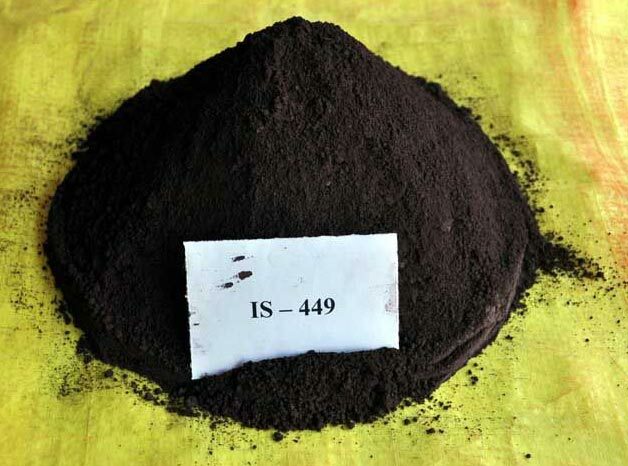 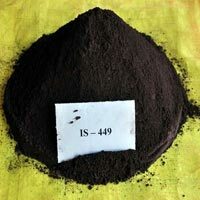 The Red Iron Oxide Powder (ISC-445), provided by us, is renowned in the industry for its high efficiency and competitive prices. 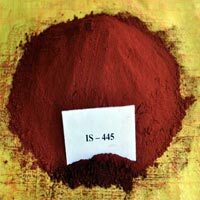 Red Iron Oxide Powder (ISC-445), which we offer, is easy to apply and maintain.